Foxhunting is a favorite pastime in Virginia. 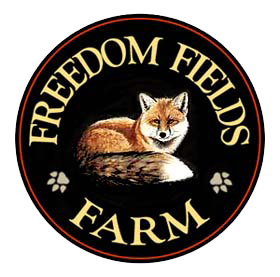 There are more registered Fox Hunts here than in any other state and Freedom Fields is located right in the heart of Virginia Fox Hunting Country. If you would like to ride with one of the local hunt clubs, please let us know in advance and we will be happy to arrange for you to cap with any of them.